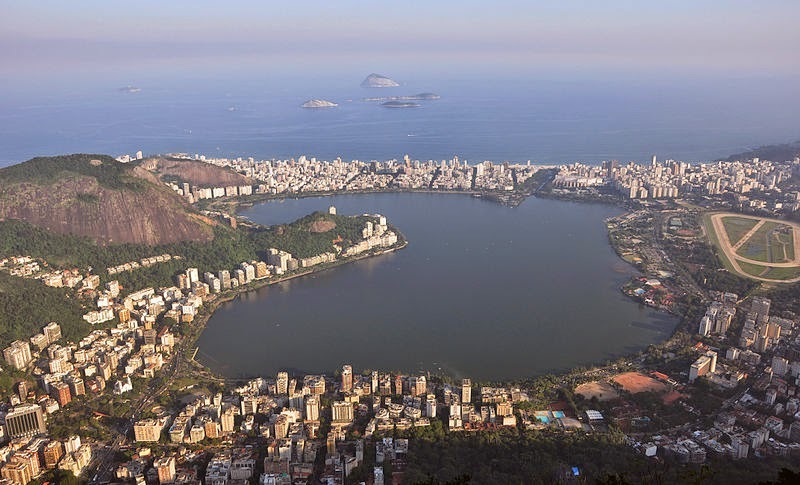 Adriana Brasileiro in Thomson Reuters Foundation: Malaria has resurfaced in Rio de Janeiro as a historic drought in Brazil's southeastern region is driving mosquitoes in the Atlantic Forest to seek water in areas frequented by people, such as waterfalls. "The mosquitoes in this area habitually lay their eggs in water collected in bromeliads (plants), deep in the forest," said infectologist Alberto Chebabo. "So the drought probably forced them to look for water in more humid places, such as rivers and waterfalls, where people often go at this time of year," Chebabo, of the Federal University of Rio de Janeiro, said in a recent interview. "This may have increased contamination." Rio de Janeiro and most regions in southeastern Brazil have been considered malaria-free zones for the past 40 years, with just a few cases reported each year. Malaria is only endemic in the northern region, particularly in the Amazon basin. In the past three weeks, 14 cases have been reported in Rio de Janeiro state, compared with eight in all of 2014, according to the Health Ministry. The people who were infected had travelled to dense Atlantic Forest areas in the interior of Rio state. The cases are not considered severe, as the mosquitoes in the area transmit the Plasmodium vivax parasites, which are less virulent than the Plasmodium falciparum, the deadliest species.